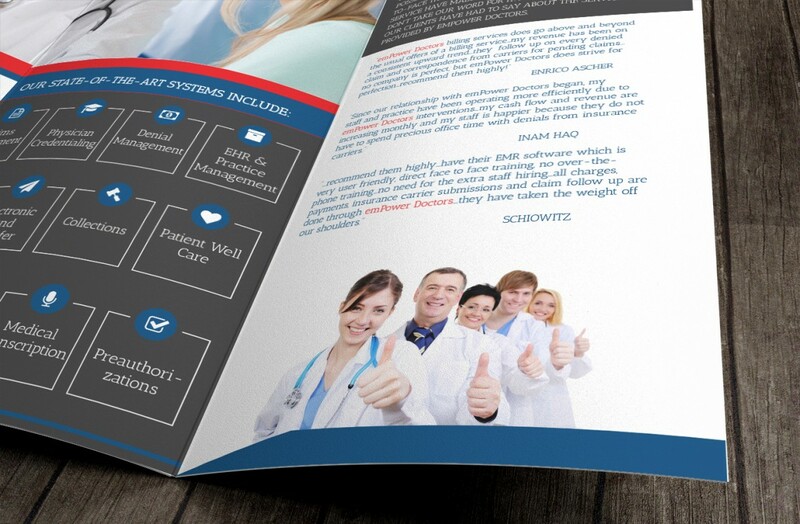 Designed and developed Empower Doctors’ new website and trifold brochure. 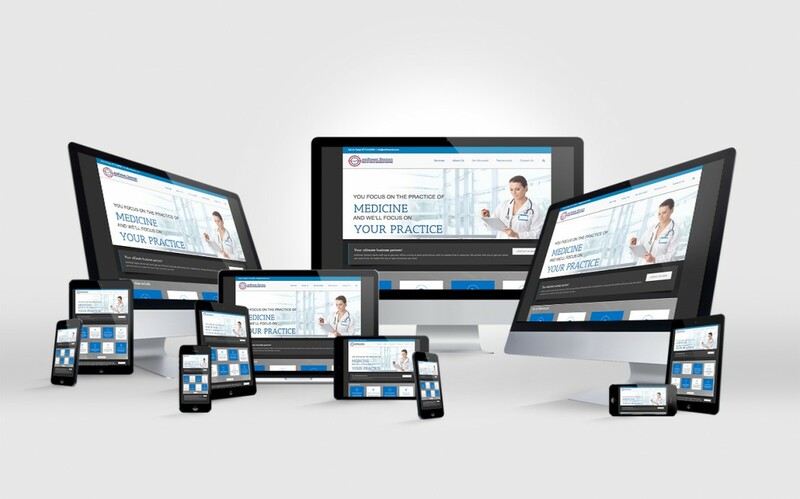 Collaborated with a team of sales and marketing strategists to create a top notch responsive website. 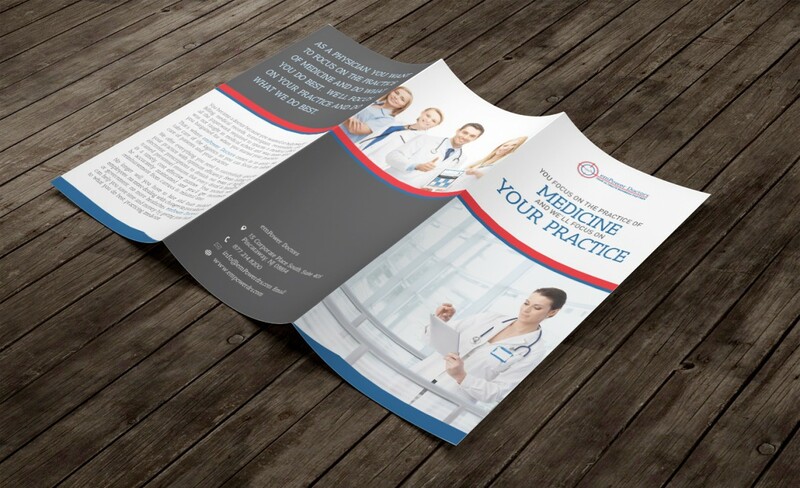 With more than 26 years of combined experience in the medical billing field, the partners at emPower Doctors took everything they knew and created a business whose sole purpose is to help doctors get back to the practice of practicing medicine while cutting costs.